Instant Response Towing provides fast and affordable towing in Philadelphia. All our wrecker services are available 24 hours, 7 days a week. For your entire towing needs, from emergency to long-distance or local towing, we got you covered in towing Philadelphia. We have been serving the residents in Philadelphia and the surrounding areas for over 15 years. With our dedication to deliver only the best, we have made our name as the go-to for any towing needs. What’s more, when compared to other wrecker companies we have the lowest rates available. Car trouble is something that you just can’t avoid. It can happen to anyone without warning. Fortunately, at Instant Response Towing we can help you round the clock. All our services are available 24 hours a day, 7 days a week. No matter what time you may be needing our help we will be on our way to help you in no less than 30 minutes.For cheap towing Philadelphia, call Instant Response Towing for quick towing assistance. Many individuals are wary of the regular towing rates nowadays. However, at Instant Response Towing we see to it that although we offer cheap towing in Philadelphia, it is of high quality. For your entire towing needs, don’t hesitate to give us a call and ask for a free estimate. When you are stranded in an unfamiliar neighborhood because of a flat tire or for some reason your car just stalled, it can quickly escalate from frustration to anxiety. Lucky you if this never happened to you, but if it does call Instant Response Towing right away. We can send a dispatch right away in less than 30 minutes, to fix the problem. 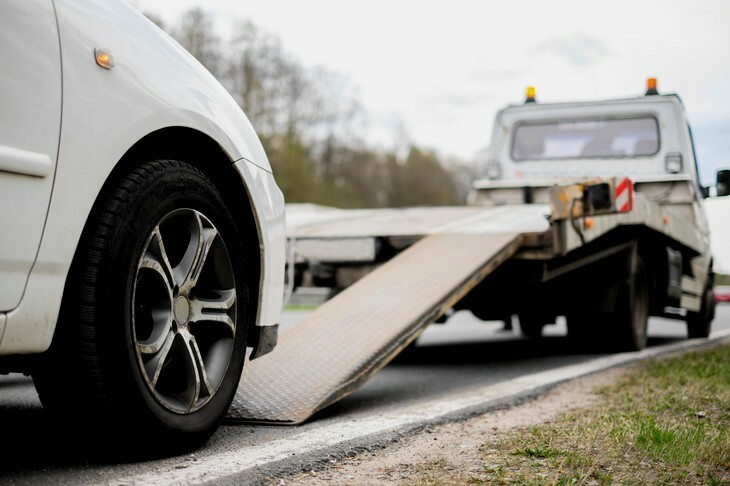 Whether you need your car towed or avail of our roadside assistance service, we can help you with it.Although charges are really the last thing on your mind right now, you can have the peace of mind knowing that Instant Response Towing has the lowest rates when it comes to towing in Philadelphia. What are you waiting for? Let your car be handled by the best wrecker team in towing Philadelphia. 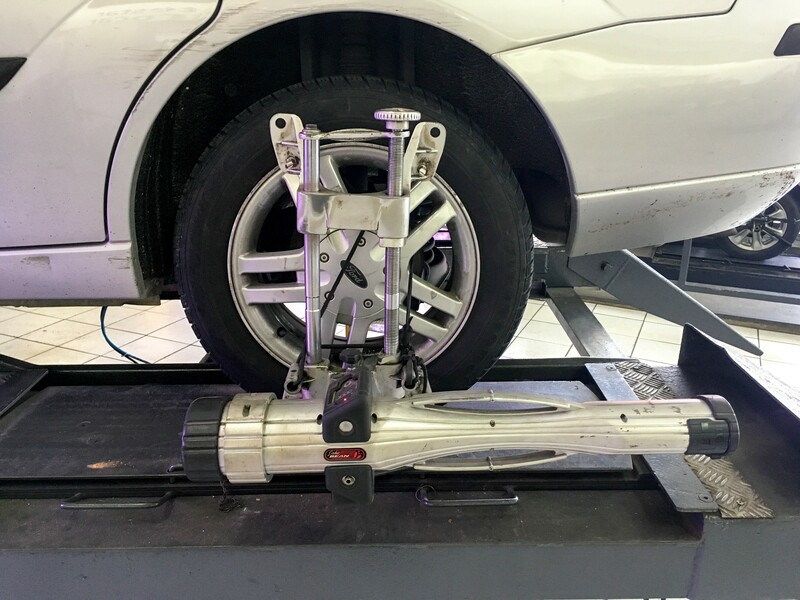 At Instant Response Towing, we have the necessary tools and equipment to handle just about any vehicle out there. Because of the diversity of our towing fleet, we are able to accommodate different types of vehicles. From sedan to SUVs, pickup trucks, trailers and a lot more, we can take care of it. Cars play a very important role in our society. They provide convenience and protection from harsh elements while allowing us to get to our appointments on time. However, when they break down they can be a great cause of frustration. That is why at Instant Response Towing we made our towing in Philadelphia available round the clock. Get in touch with us today to know more about our services.